Marietta, Ohio is strategically located within 600 miles of 60 percent of the nation’s population in the heart of Shale Crescent USA. Our historic city was founded in 1788 at the confluence of the Muskingum and Ohio Rivers, making it the first organized settlement in the Northwest Territory. This space is configured for medical offices but can be changed to accommodate you! Features include 3916 sq ft upstairs, 144 sq ft down, I-lockable storage area and emergency exit below, 2 ADA restrooms, 1 private ADA restroom with shower, 4-6 offices or exam rooms, I-secure file room, I-secure data room with mini-split, security cameras, security monitors inside entrances, ample storage closets, up to 24 parking spaces, 11 of which are ADA-compliant. 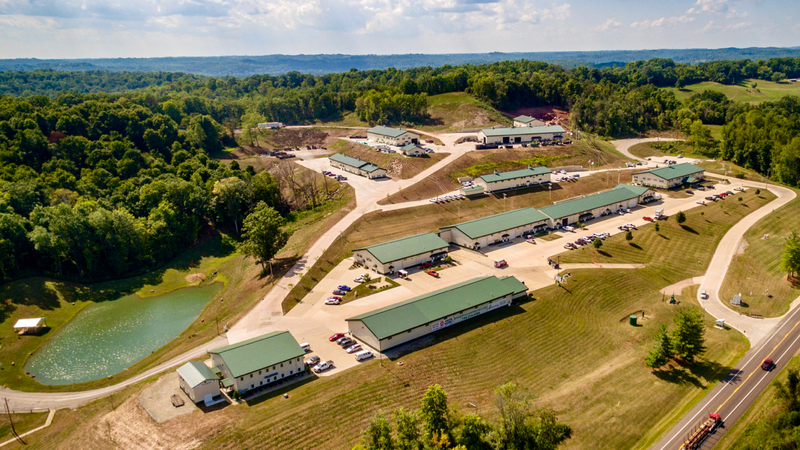 Building 21B is located in Complex 2 South on State Route 821 between State Route 60 and I-77 Exit 6. Over 14,000 sq. ft. of Office-Shop-Warehouse-Living Space will be available in Building 16A on or before October 1, 2019! 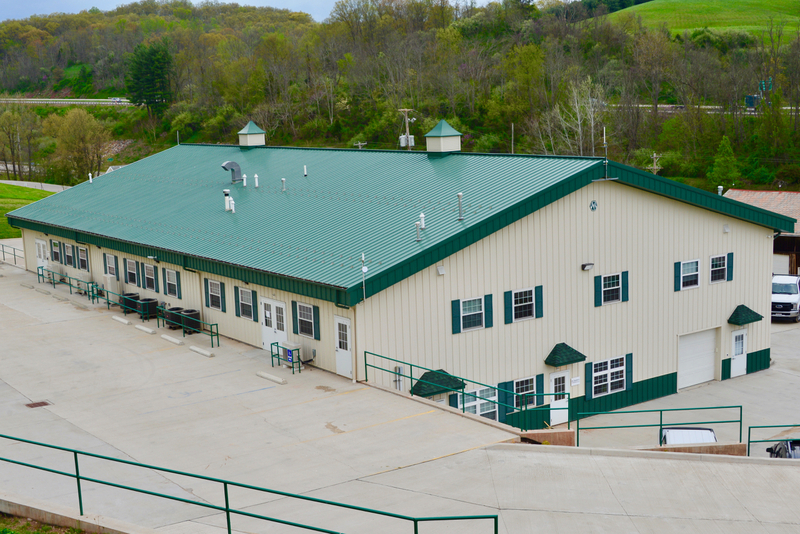 Contact us with questions or to tour — 740.374.9396! We Can Make This Work For You!